In the face of weak aluminium prices at the LME, Aluminium Bahrain B.S.C. expanded throughput and sales volume through the first quarter of 2019 the firm revealed in an announcement earlier this week. In the year’s opening three months, Alba shipped 257,113 metric tons of product, a rise of 2 percent on the year. Production through March increased by 5 percent, totaling 272,707 thousand metric tons. 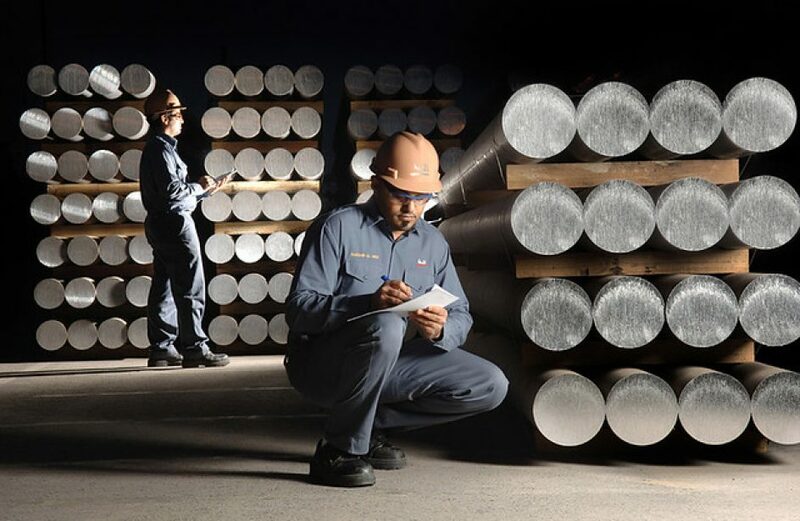 Though Alba has a strong presence in the value-added aluminium marketplace, the percentage of its total sales fell last quarter, from 58 percent in last year’s first quarter to 52 percent this year. Alba says full results for the quarter will be released on April 30th.